You would have thought that the James Bond phone would first receive the Android 4.1 update in the U.K. After all, who represented the U.K. with more class and style than the debonair spy? But alas, it was not to be. A few days ago, we told you that users of the Sony Xperia T in Germany, The Netherlands, Saudi Arabia and some other countries, were reporting that their devices were receiving the Android 4.1 update. At the time, we noted that the U.K. was one of the countries that had yet to receive Jelly Bean for the model. Perhaps Mr. 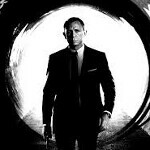 Bond paid a visit to Sony, because this morning, O2 customers in the U.K. with the Sony Xperia T are excitedly revealing the news that their handset is getting updated to Android 4.1.2. The new features that Google packs with the OS include the smooth lag-free scrolling of Project Butter, and the useful and timely information sent to you by Google Now. With the latter, things like traffic reports for your daily commute, sports scores, stock prices and the weather are sent to you when you need to know them. For example, you can have the traffic for your drive to the office sent to you every morning at exactly the same time. The expandable notifications feature in Jelly Bean lets users save time by taking action directly from the notification screen. Miss a call? Instead of having to open up the dialer, you can just return the call from the notification page. Sony has thrown some of its own changes into the mix, such as a new music player, a new photo gallery and some new video apps. Also, some minor changes have been made to the stock launcher. The update is coming to the phone OTA, which means you should see a notification when its ready to be downloaded. You can also see if it arrived by going to Menu > Settings > About > Software Updates > Check now. These updates often take weeks to hit everyone, so if it did not hit your device today, or even tomorrow or the day after that, don't panic. Eventually your Sony Xperia T will get Android 4.1.2 and you can go back to using your Goldfinger on the touchscreen. Strange... my Xperia P is the best smartphone I ever had and I haven't had any of these problems that you mention. Maybe it's a GS3 in disguise... I'll return it then. Lol! thats not true... my xperia p as well working its magic to me its snappy and i never experience any reboots of terrible lag. im patiently waiting for my xperia p JB update and to xperia z for sure that will be a bang! its better not to answer him. just look at his ugly name. he is just lying, he never own any xperia I bet. You sir, are a liar, period. 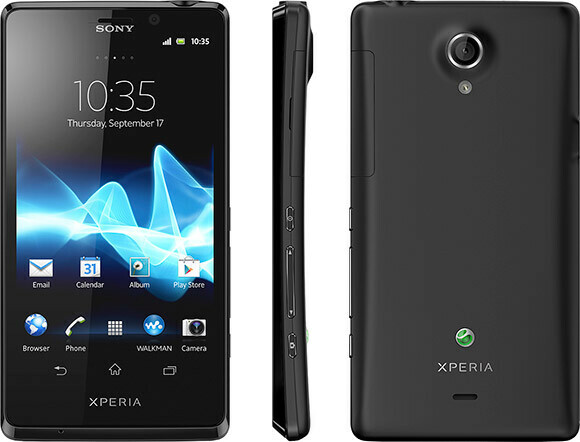 I have the Xperia T and it is so smooth and I have never had any issues with it. Although, I have pre-ordered the Z, I am beginning to wonder! Why you may ask? Well, I got the Jellybean update and this baby is as smooth as butter but I just need some of the 443ppi on the Xperia Z.
I also have xperia p,although i had a couple of reeboots and an occasional lag here and there,it's the best phone i ever had.Those issues fill be fixed with jellybean update. I had never any reliability problems with my P. Occasional small lags, because it seems to tend to update widgets every time you move through screens, but other than that it's a very solid reliable handset.